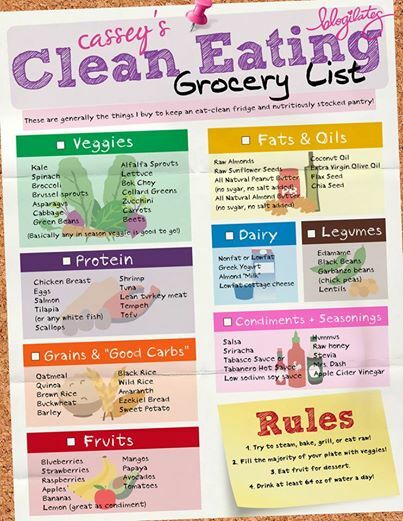 Cleaning up Your Grocery List! Here you can find Healthier Foods to add to the Grocery List! Some items that you are used to tossing in the basket may not be shown on the list but think about it, Healthier Food = A Healthier Life!! This is a start to bettering your Life and your Families Life!